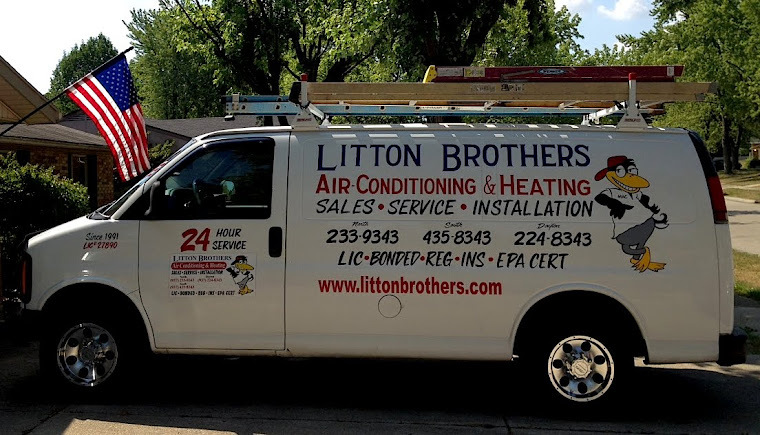 Litton Brothers Air Conditioning and Heating is ready to service your HVAC needs with top quality service 24 hours a day. 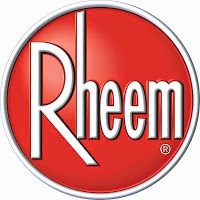 Before old man winter rears its ugly face in the coming weeks, it is of utmost importance to be sure you have a furnace that can successfully take on the daunting task of keeping you and your loved ones warm. Litton Brothers is on the job! For those in Dayton please call 937-224-8343; in Huber Heights and areas north call 937-233-9343; in Centerville, Kettering and areas south call 937-435-8343. 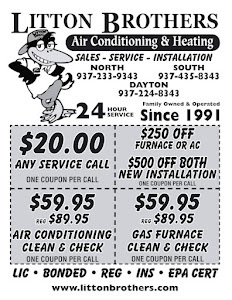 Also be sure to click here for great savings on installation, repair or service on all of your HVAC needs!